Join us and share you experience, strength and hope with other OA members while strengthening your own commitment to recovery. Whether you are new to the program or an old-timer, we invite you to a weekend full of recovery and fellowship. This is Region 2’s major annual fundraiser. Funds generated from the convention are used throughout the coming year to carry the message. Just an update to let you know that the Saturday HOW-OA meeting in Walnut Creek is moving away from Kaiser Hospital, and the move is permanent. The last meeting at Kaiser was held on Saturday, September 24, 2016. Beginning Saturday, October 1, 2016, the meeting will be now held at St. Episcopal’s Church in Walnut Creek. There is a parking lot across the street and location is handicapped accessible. 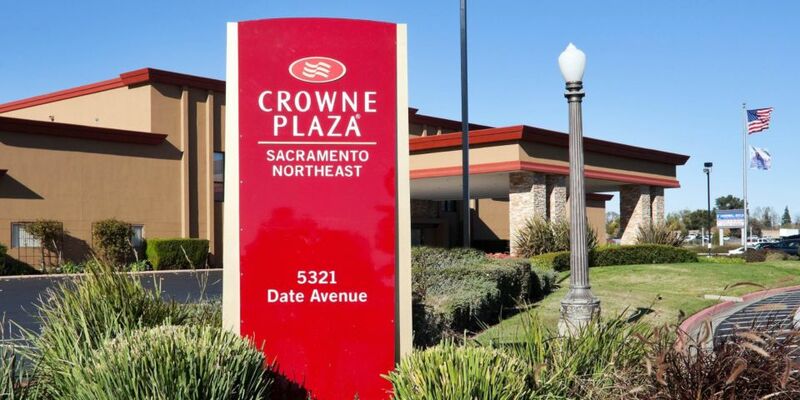 The next Region 2 Overeaters Anonymous Convention will be held at the Crowne Plaza Hotel in Milpitas, CA on June 24-26, 2016. Please consider helping making the convention a success by doing service. Right now the organizers are seeking volunteers to help spread the word and fill many key positions at the convention. Please click the link below to download and read the flyer with all the details. The Sunday HOW-OA meeting in Concord now meets in the Kunkel Room at John Muir Hospital. The Tuesday 7:00 PM Walnut Creek meeting has closed and is no longer meeting.